Every year Union Pacific Railroad awards employees for exemplifying safety throughout the year. The problem was that all of the employee rewards were received via a sheet of paper. 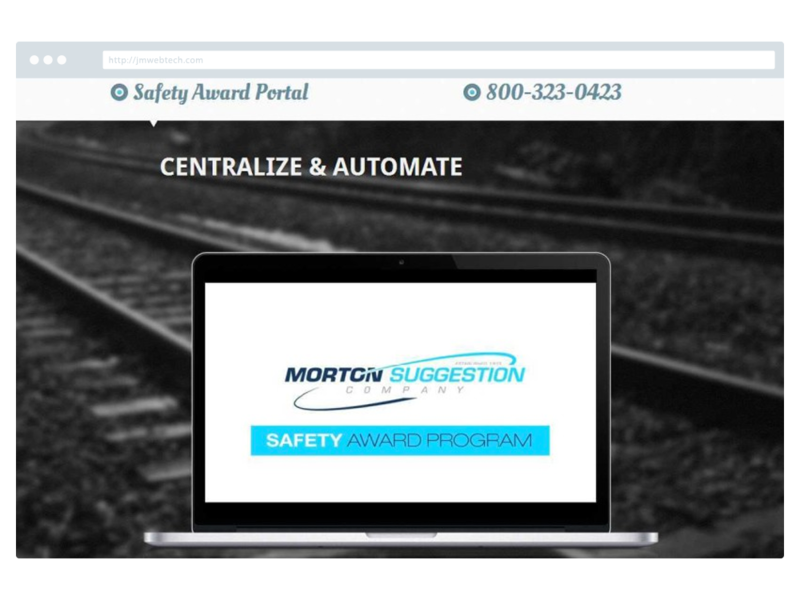 Build a custom program to accept award winner selections online. This was taken a step further to include a program for logistics to ship the awards directly to the winner’s home. The work involved was creating a process to automate how award selections could be received online. This was then translated into a functional program where an employee could enter their ID and a pin to gain access to their selection. Automating this process was a success, and after the pilot program, the system was used by Union Pacific yards across the United States.